There is lots of talk about Jim Vieira and his Giants, are they real or a Giant Hoax? There has been reports of Giant skeletons found all over the world. There seems to be more found here? These Red Haired Giants where reported by Native groups through out history. Even in my neck of the woods we have mounds, and lots of them. 10 years ago I was talking with a guy who is at the top of his field in Archaeology and stated that the history of our past has not only been deliberately covered up, but is vastly different then what we are told. Here you go and more to follow. Ross Hamilton, Jim Vieira & Hugh Newman | Giants, Mound Builders & Etheric Energy, March 17, 2013 … March 17, 2013–In this roundtable discussion, we’ll talk about lost civilizations, mound builders and giants. The Mound Builder cultures of early eastern North America were not just comprised of the ancestors of today’s Native Americans, they included a race of red-haired giants. Jim will be joining us January 12th and 13th in Dahlonega GA as a guest speaker. For more information or how to purchase tickets, visit MWSBC.com Jim Vieira is a stonemason, writer, researcher and member of the Northeast Antiquities Research Association. 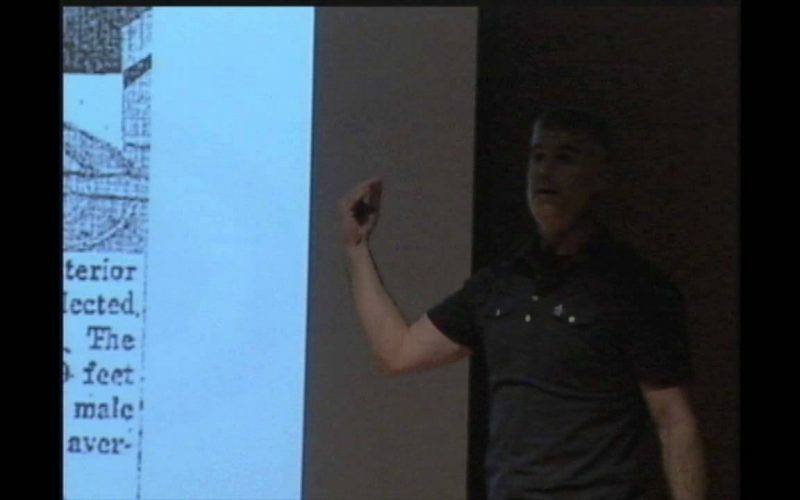 Stonemason and historical detective, Jim Vieira, discussed the ceremonial stone structures of North America as well as how the archaeological evidence for giants in America has been covered up”. There are structures of earth and stone, thousands of years old, in every part of the United States,” Vieira marveled. Consider the possibility that the history of the human race is not as simple as what has been taught in classroom textbooks. Consider the possibility that the evolutionary scientific explanation for mankind has ignored critical facts that are buried deep within the fossils and mankind’s DNA. Consider the possibility that the religious stories that have often been the core basis for mankind’s understanding of where it belongs in the history of creation may actually reveal a planet occupied with tyrannical giants and an elite highly intelligent race bent on genetic mutation. 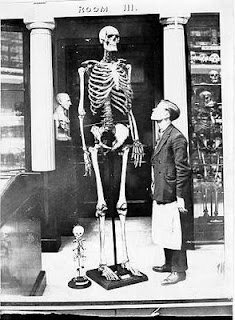 As horrifying as such possibilities are, Genes, Giants, Monsters, and Men sets forth a plausible theory revealing a hidden history of mankind and a possible reason that it has remained veiled for hundreds of thousands of years. With his well-documented style and breathtaking conclusions, Dr. Joseph P. Farrell pulls back the veil and takes the reader on an odyssey behind the mysterious history and myths of the human race. Joseph P. Farrell is a recognized scholar whose credentials include a PhD in philosophy from the University of Oxford. His literary contribution is a veritable resumé unto itself covering such fields as Nazi Germany, sacred literature, physics, finances, the Giza pyramids, and music theory. A renowned researcher with an eye to assimilate a tremendous amount of background material, Farrell is able to condense the best scholastic research in publication and draw insightful new conclusions on complex and controversial subjects. “A Giant Surprise” presentation at IgniteAmherst 2013 by Jim Viera, Stonemason, Author, Researcher.